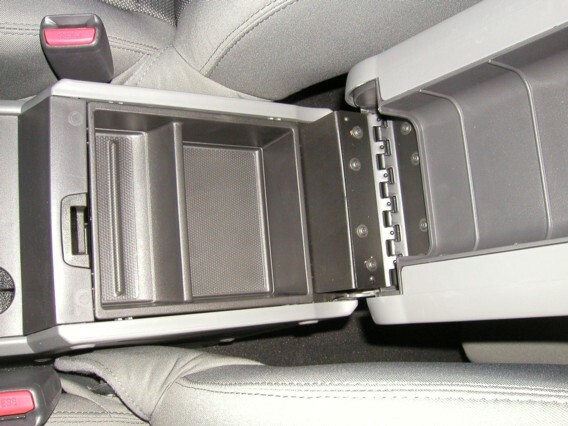 Replacement bin inserts for the floor console in Jeep Wranglers are easy to install but you must make sure that you have tabs in the console in order for the insert to fit properly. This replacement insert, item number 1MV39XXXAC, should be used on JK Wranglers manufactured in 2007-2011. 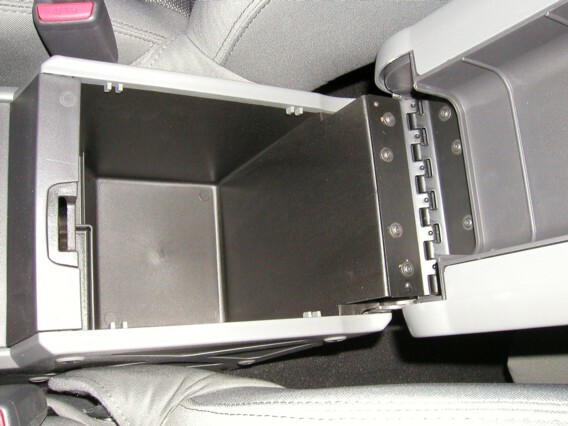 Bin insert for the floor console in the Jeep Wrangler. Must have tabs in console for insert to fit properly. Please see pictures. I searched high and low for this tray from retail stores to auto salvage yards with no luck. Finally came across the justforjeeps site and found it. Ordering was easy and delivery time was quick. It was exactly what I needed for my Jeep Wrangler. ProsExactly what I was looking for. A good description was given with a good "make sure you have this first" comment. ConsA little high in price in my opinion but I couldn't find it anywhere else and it was something I wanted. The insert fit exactly as I was hoping. I checked all of my usual websites with no luck. I even went to my Jeep dealer who said it does not exist. The only place I was able to find it was Just For Jeeps. This site is on the top of my Favorites list.